The writer of hit comedy Derry Girls says the show has come home after filming for the second series started in the city yesterday. 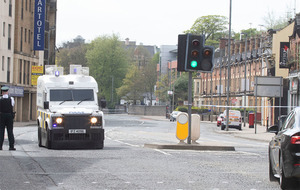 A number of locations were used in the Bogside and Fountain area in advance of the main scenes being filmed in the city centre today and tomorrow. 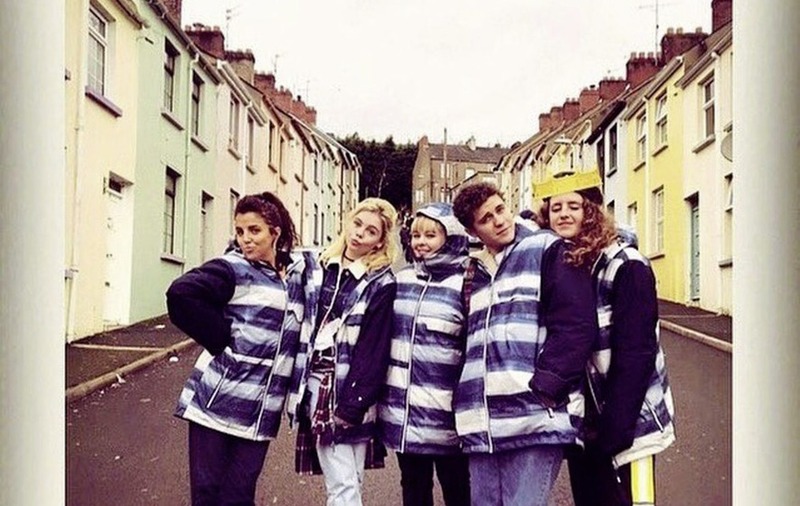 The story of five teenagers growing up in Troubles, the comedy show broke all Channel Four records for a new series when it was broadcast at the start of this year. 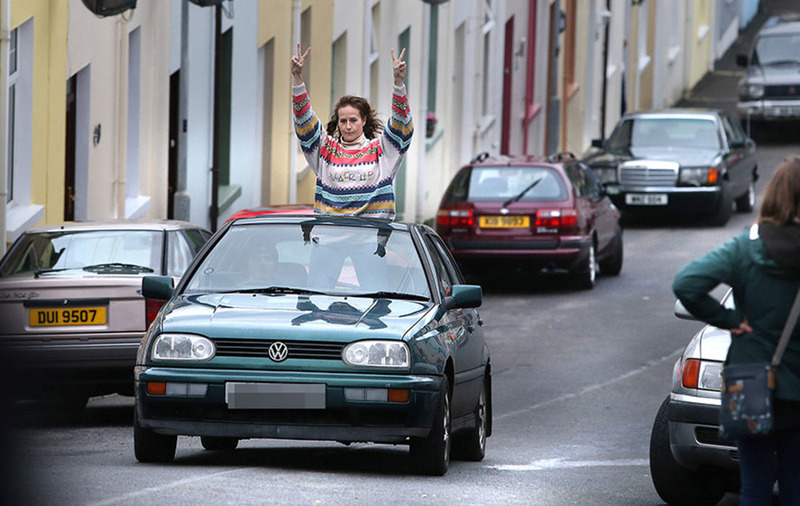 Channel Four quickly commissioned a second series from writer, Lisa McGee as the show assumed cult classic status. Free Derry Wall assumed a decidedly festive tone when Christmas decorations were erected around the famous civil rights landmark for filming yesterday morning. The Bogside Stores changed its name to Denis’s Wee Shop after the new identity it was given in the first series. Writer Lisa McGee said she was delighted to be back in her native city. One of the stars, Nicola Coughlan also posted a picture of the cast wearing matching coats in the Bogside yesterday morning. 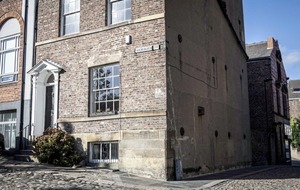 Filming will move to Shipquay Place and Shipquay Street today. 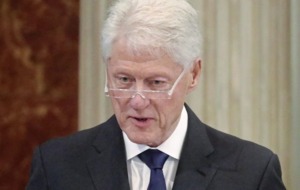 While cast and crew were giving nothing away about the content of the next series, McGee has indicated she would like to see how her heroes would cope with the Christmas visit to the city by then US President, Bill Clinton in 1995.